Rejecting the RTI filed, CIC cited the RTI Act exemption clauses of safety and personal information. The following RTI was filed by Deepak Juneja. In the RTI, he further sought information of rules governing the extension of security to an individual and the authorities, which foot the bill to a common taxpayer. 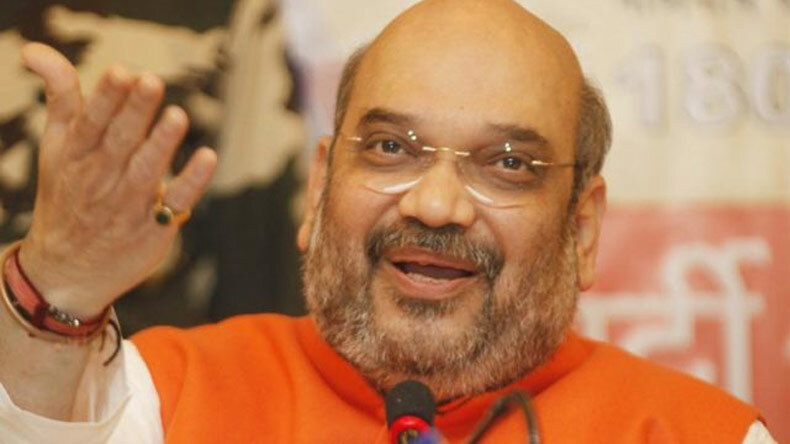 An RTI filed to seek information of expenses incurred on the security given to BJP president Amit Shah was rejected by the Central Information Commission (CIC). Rejecting the RTI filed, CIC cited the RTI Act exemption clauses of safety and personal information. The following RTI was filed by Deepak Juneja. In the RTI, he further sought information of rules governing the extension of security to an individual and the authorities, which foot the bill to a common taxpayer. The RTI was filed on July 5, 2014 when Amit Shah was just the BJP president and not the Rajya Sabha member. Apart from seeking the expenses made on Amit Shah’s security, Juneja also sought information about the individuals who have been given security by the Government. Stating that disclosing such information may endanger his life or may cause some sort of physical harm to the individual, Home Ministry cited Section 8(1)(g) and squashed the RTI. The following section also exempts the disclosure of information that is personal and would result in the invasion of one’s privacy. Earlier, the CIC had denied the information stating that it was not disclosed before the Parliament. The development comes as Juneja had challenged the CIC order at the Delhi High Court. Hearing the matter, Justice Vibhu Bakhru had set aside the CIC order and stated that the commission must first examine if the information sought by the petitioner is exempted under the mentioned clauses. In the RTI, Juneja had said that Amit Shah has been given Z+ security since 2014, when he did not had any constitutional office. Since it was common man’s money being spent, he said that he had the right to know.